Friday, 2:30PM – Jan will be doing a wine tasting for Salentein’s Portillo Malbec, 2016 from Argentina, paired with some delicious cheeses. This wine has a deep, ruby red color and the fruity aroma of blackberries and plums. It has the flavor of fresh redcurrant and black cherry. Great paired with grilled steak, roasts or pasta. Saturday, 3:00PM – Due to its popularity last Saturday, Jan will again be sampling the sparkling wine, Kila Cava from Spain. It’s light-bodied and frothy with small bubbles. Perfect for the New Year’s weekend. 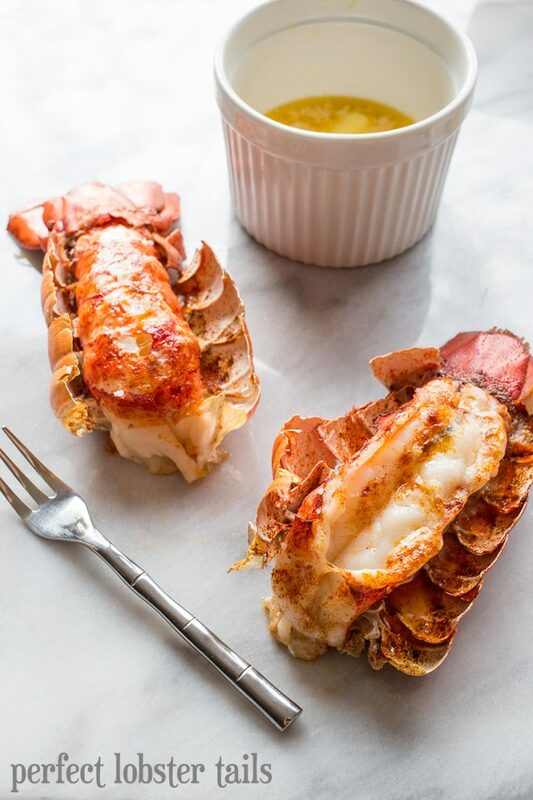 The best way to cook Lobster Tails- quick broiled with a hint of butter and paprika!